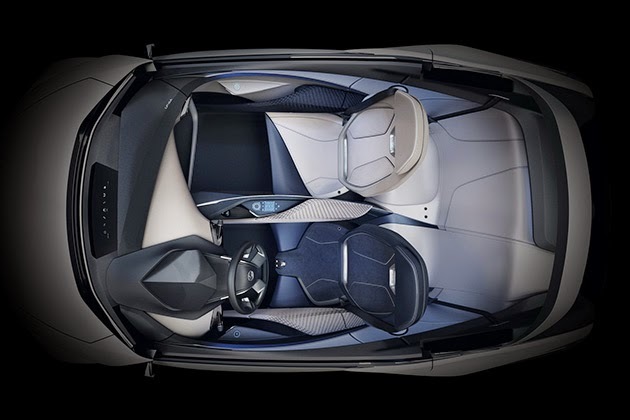 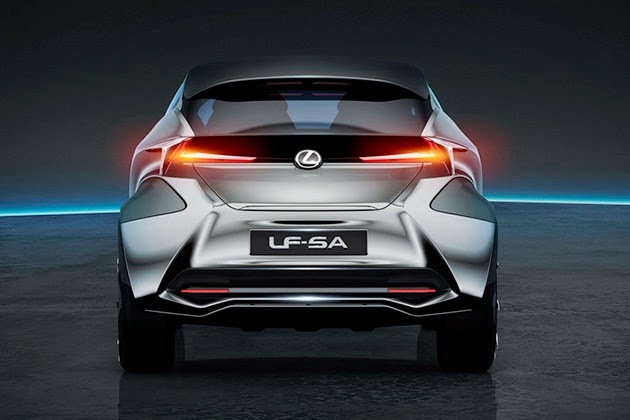 Created at Lexus’ European design studio, the 2+2 urban vehicle is designed for agility on city streets, with some cool stuff inside, like an adjustable steering wheel and pedals, wide-angle heads-up display, and a hologram-style display on the car’s infotainment system. 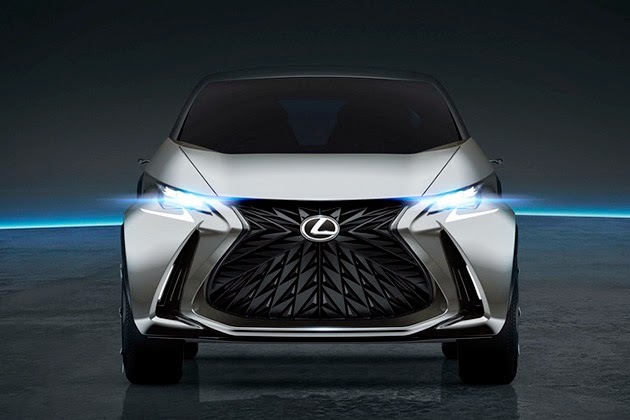 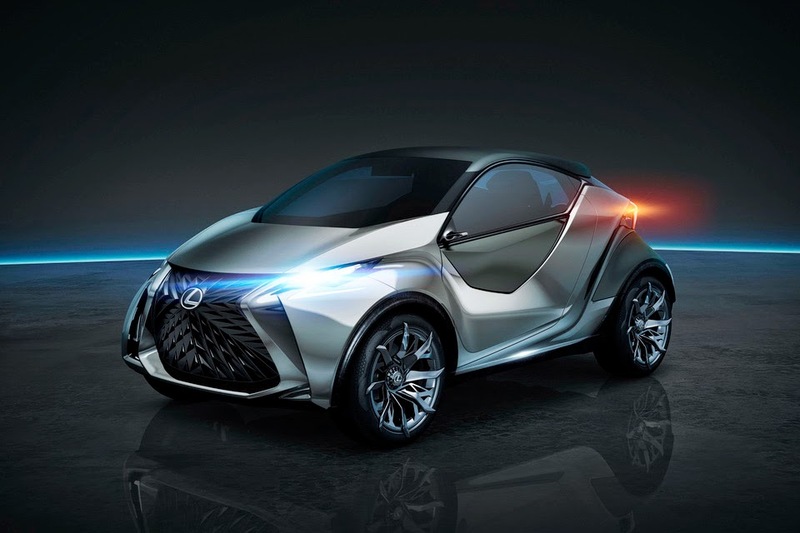 The exterior features a funky new take on the Lexus spindle grille, impossibly narrow headlights and taillights, and a body that Lexus says will “change perceptions when viewed from different angles.” It’s all topped off with “Silver Stellar,” a color that the company says is meant to evoke a space exploration vibe. 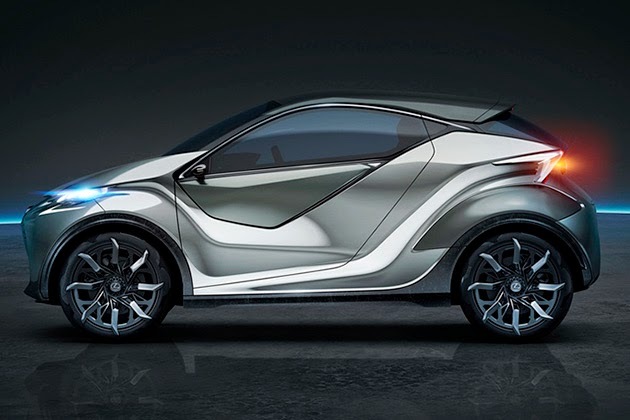 No word yet on whether this concept will make it to production.